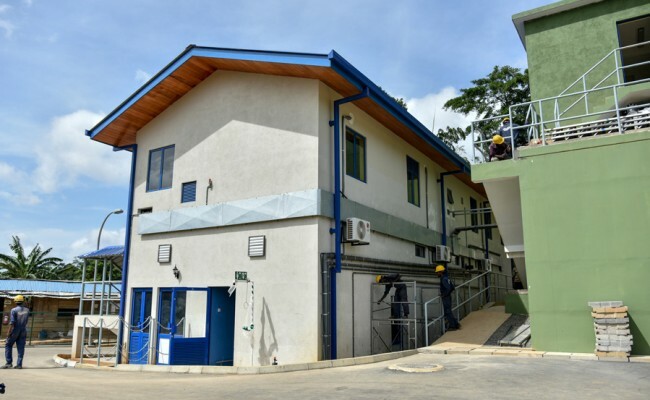 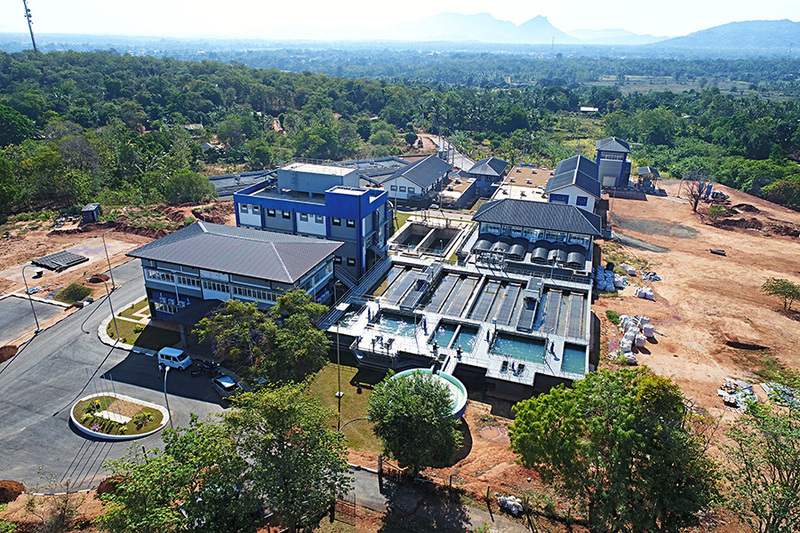 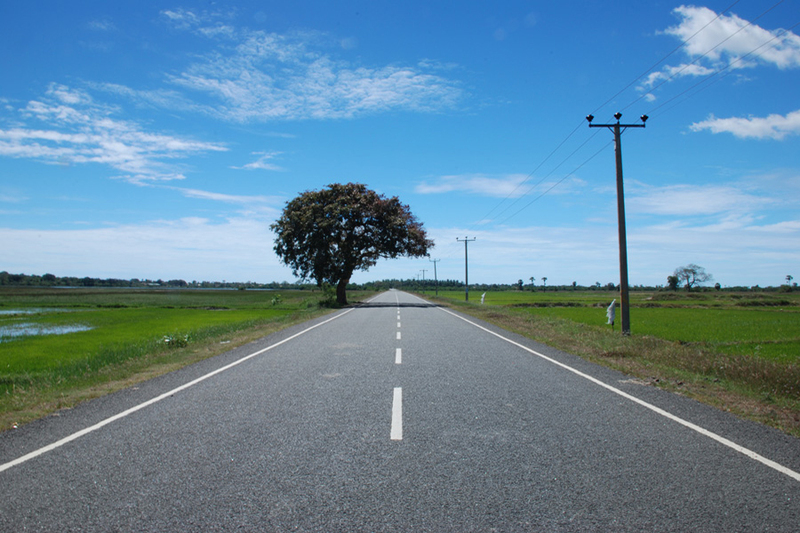 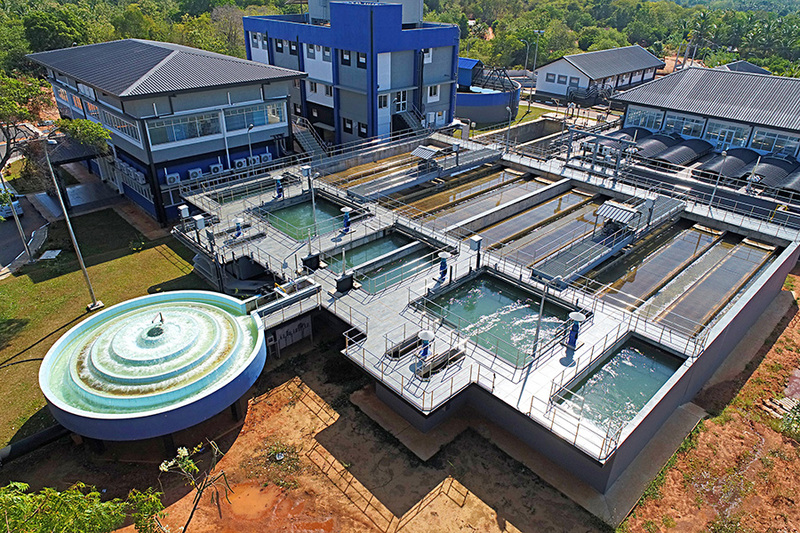 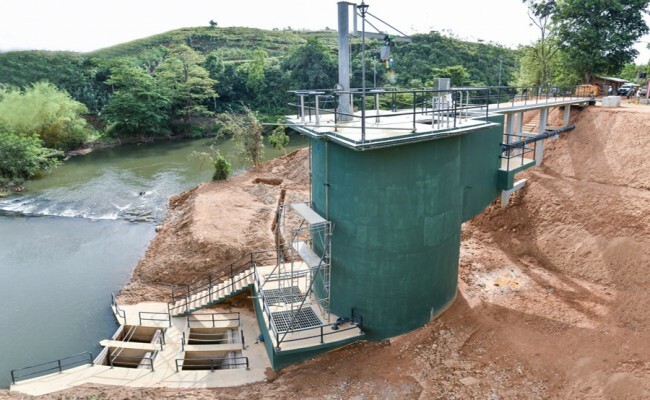 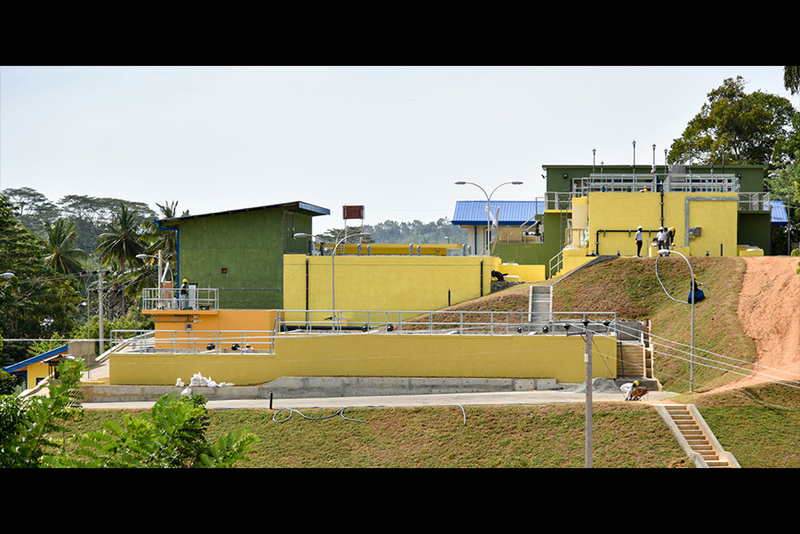 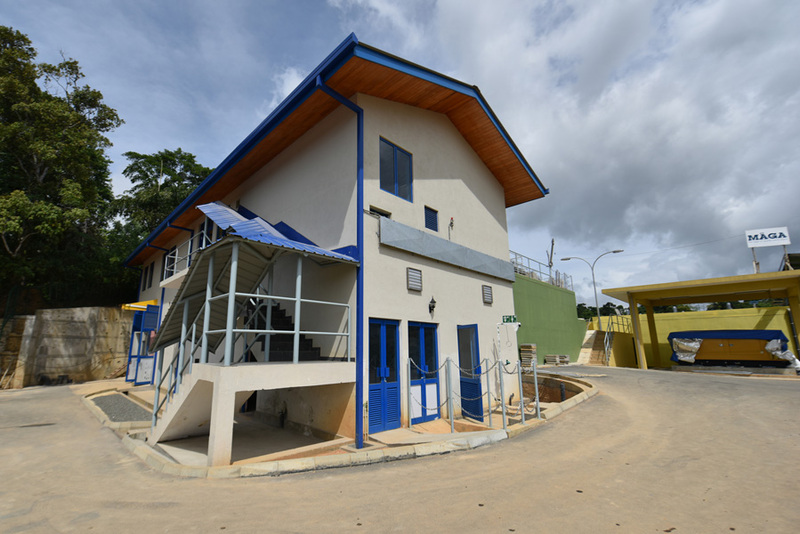 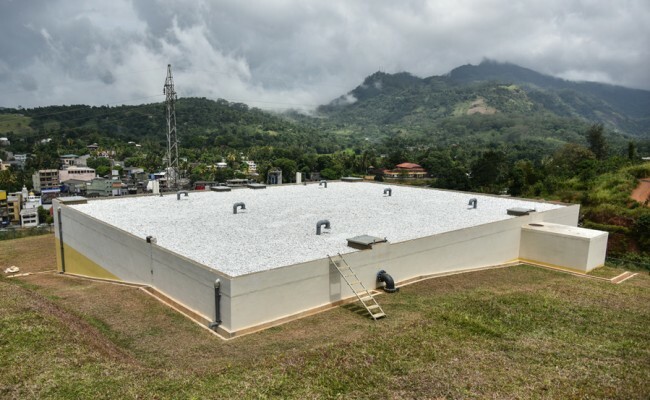 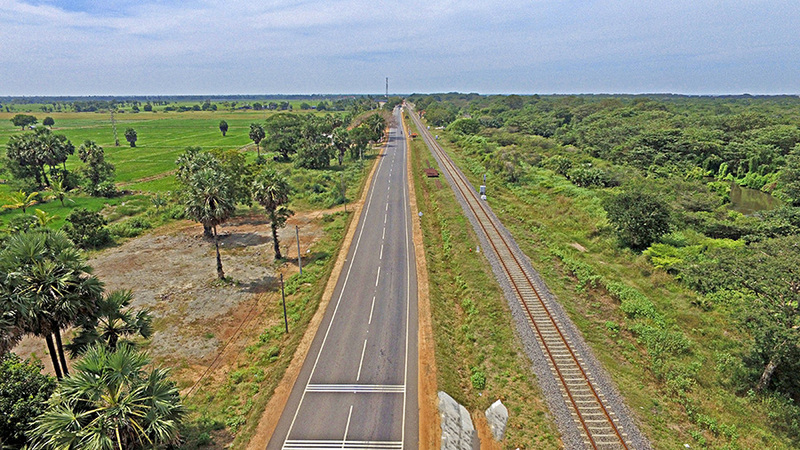 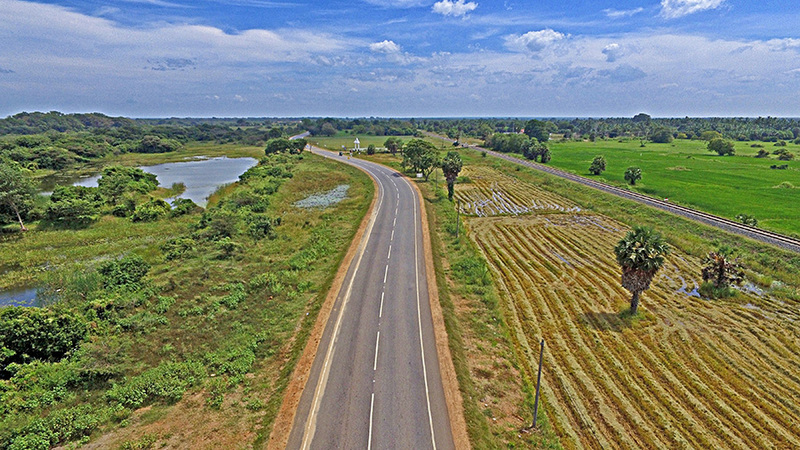 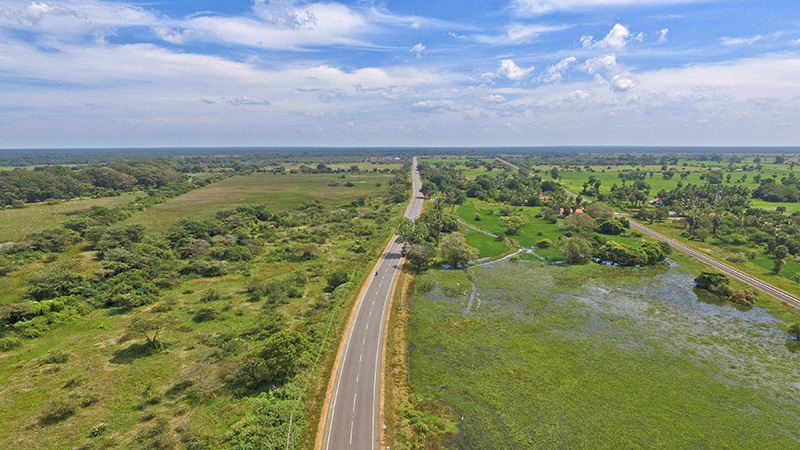 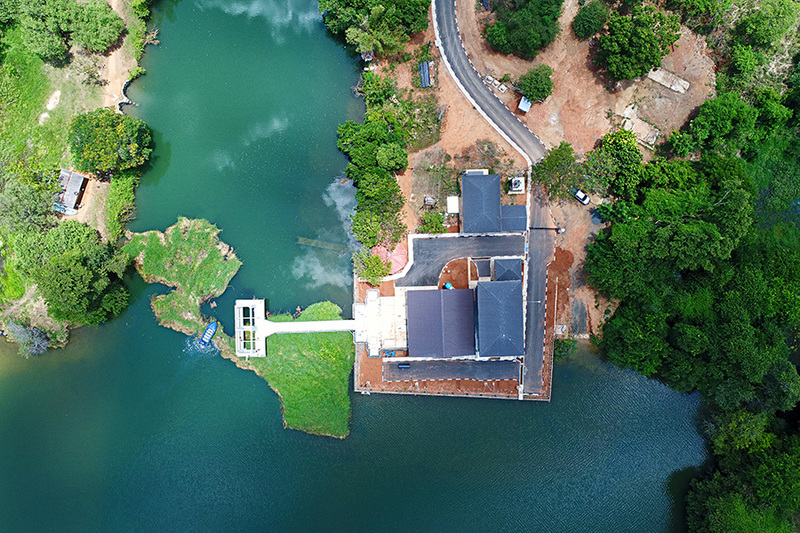 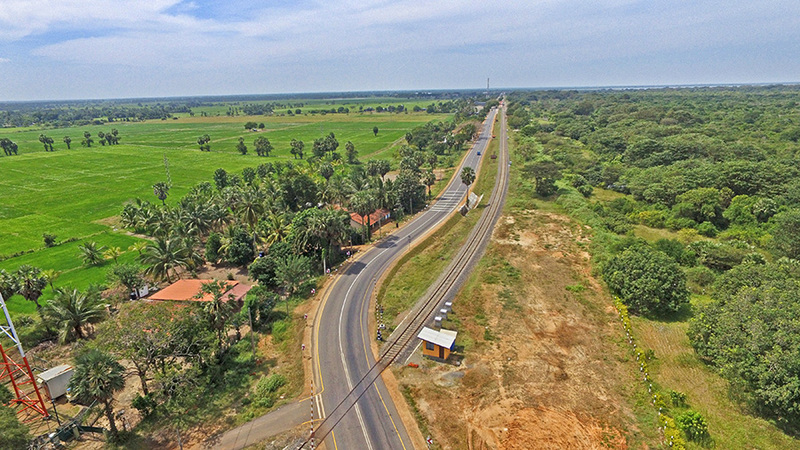 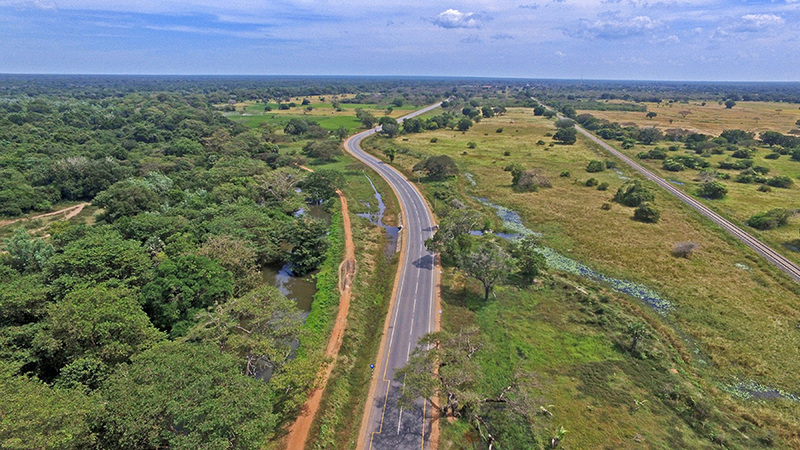 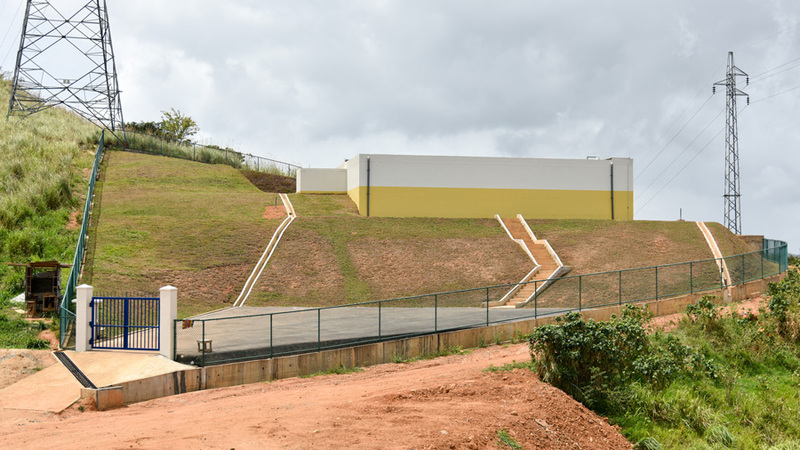 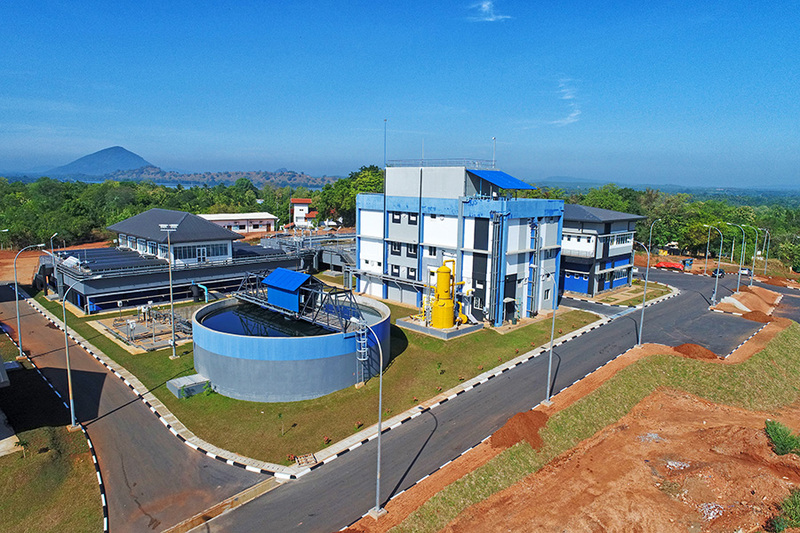 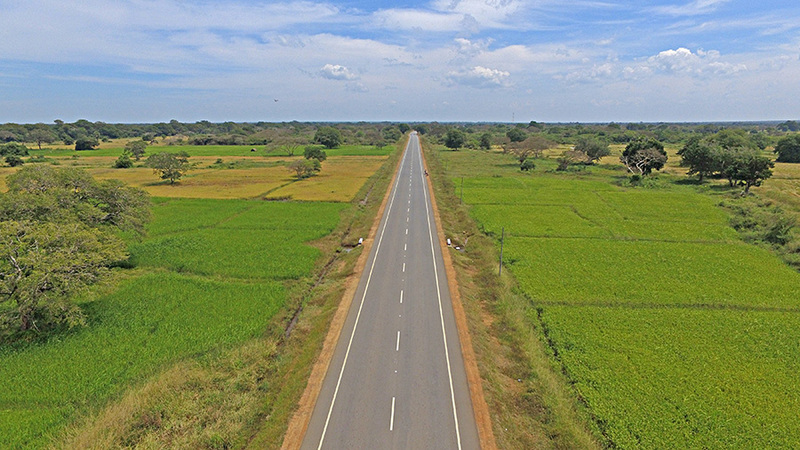 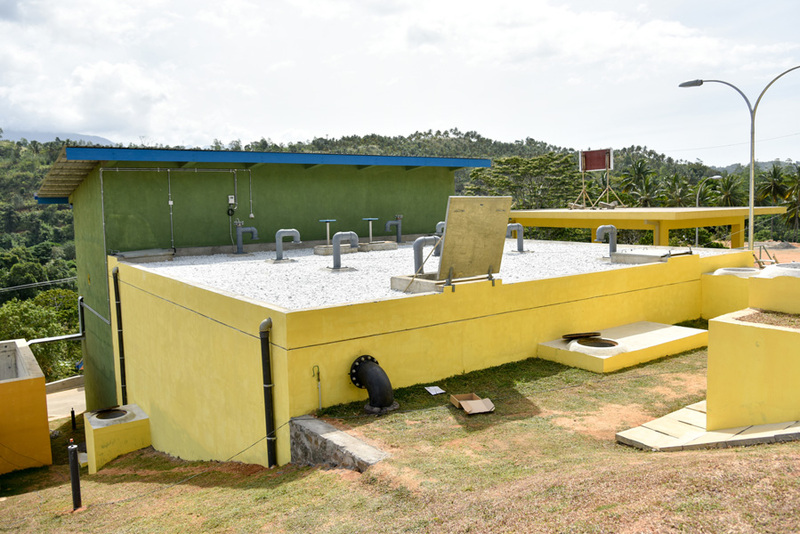 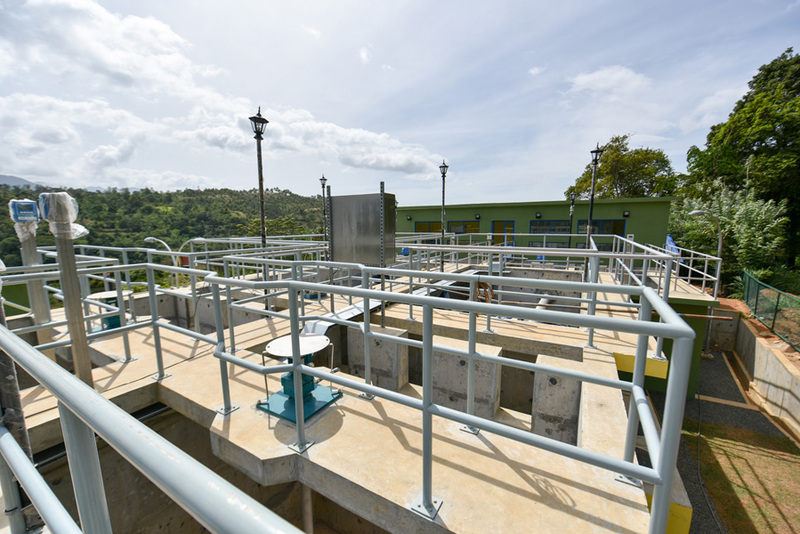 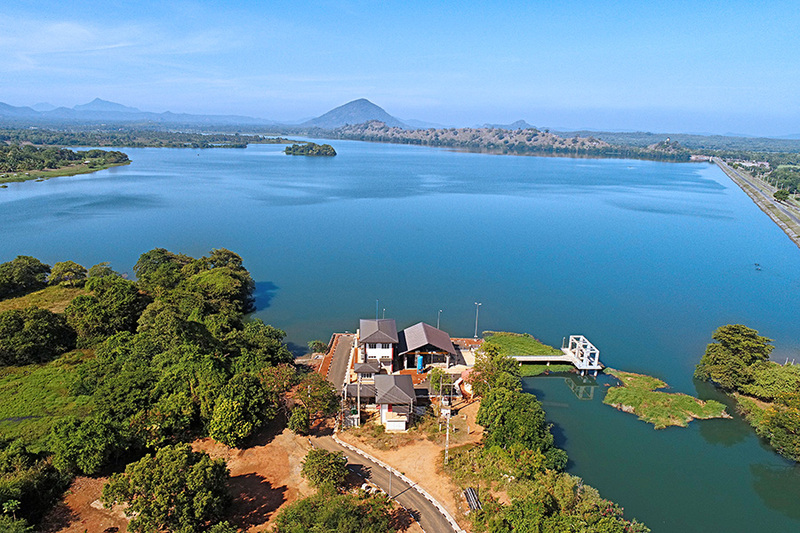 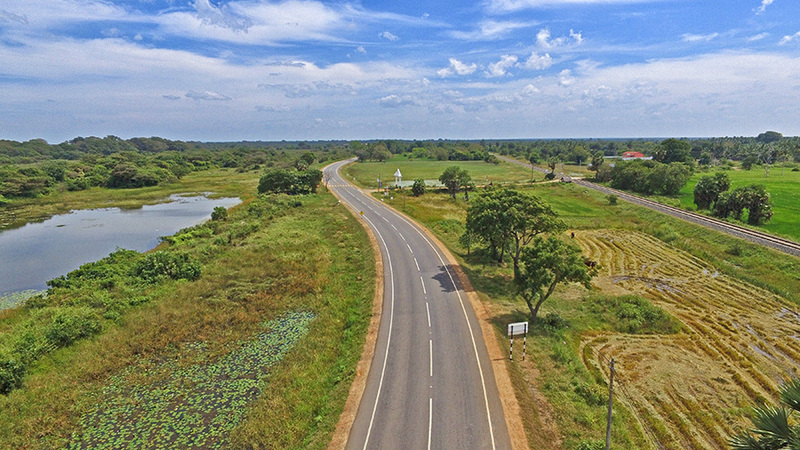 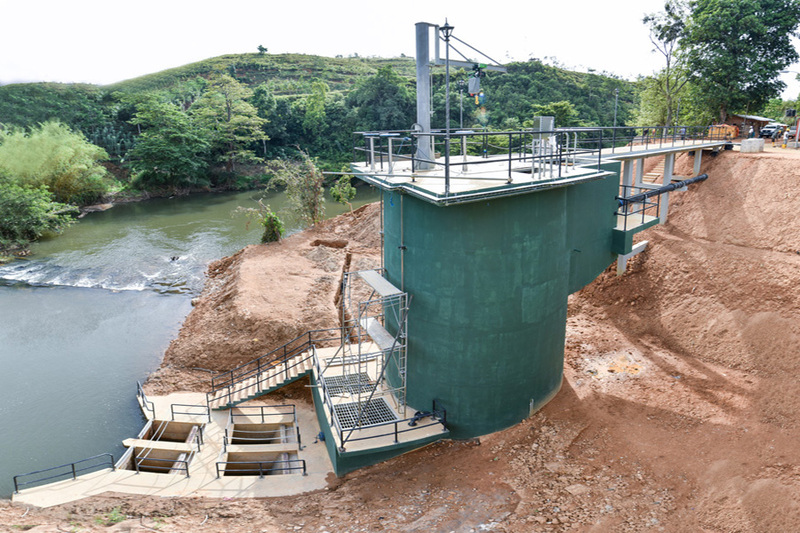 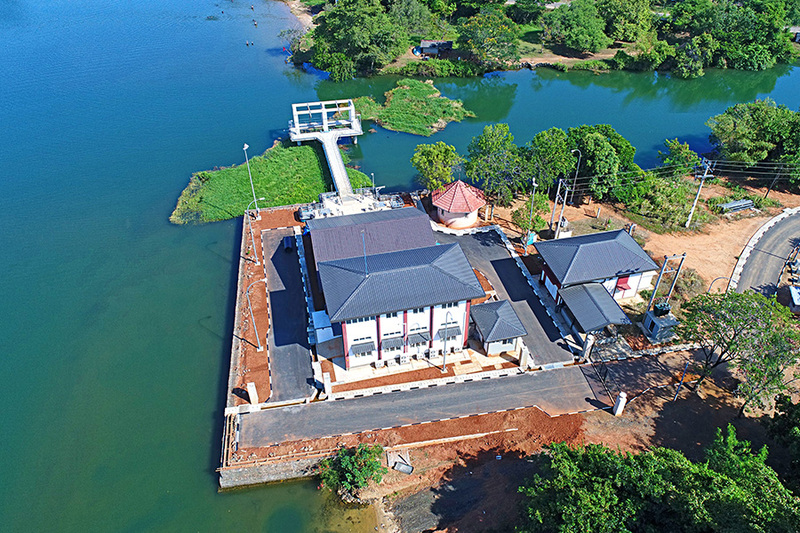 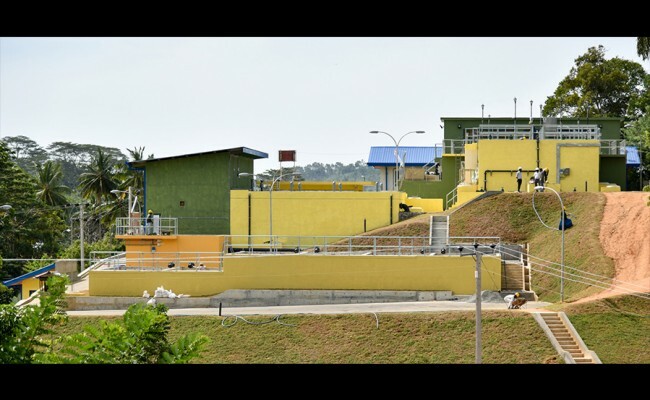 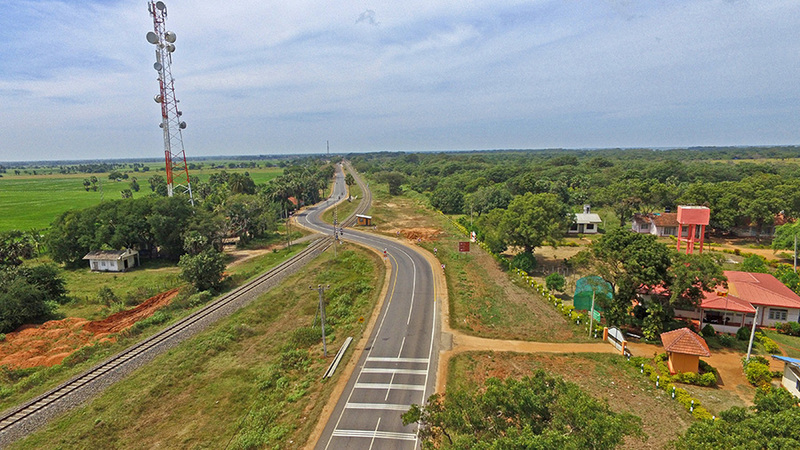 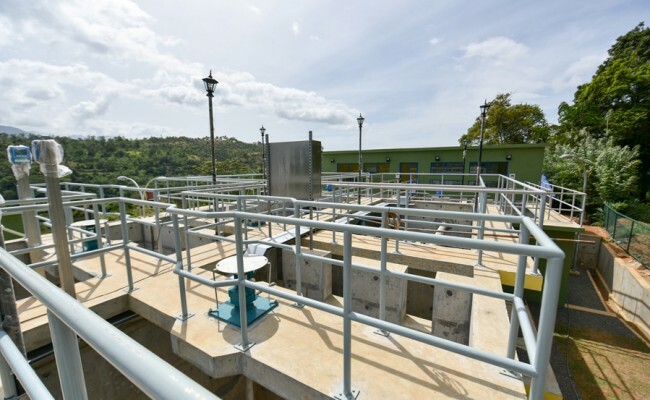 Augmentation of Balangoda Water Supply Scheme is an integrated scheme which covers the Balangoda town and its suburbs including the area of Samanalawewa project. The project aims to provide drinking water to a population of 29,500. 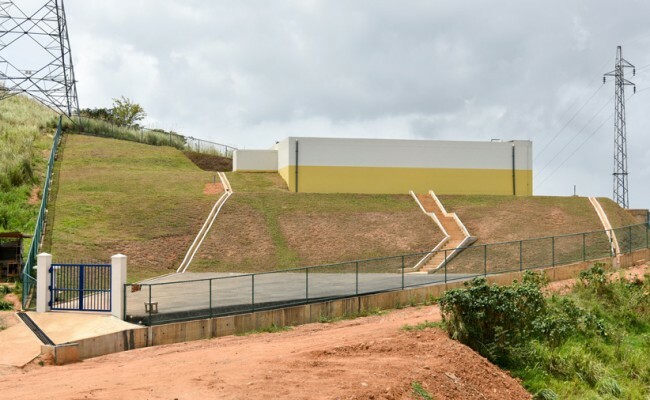 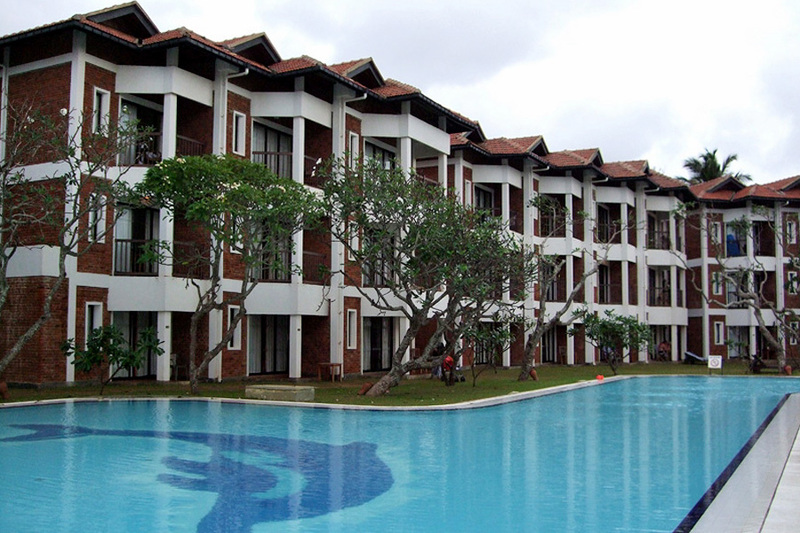 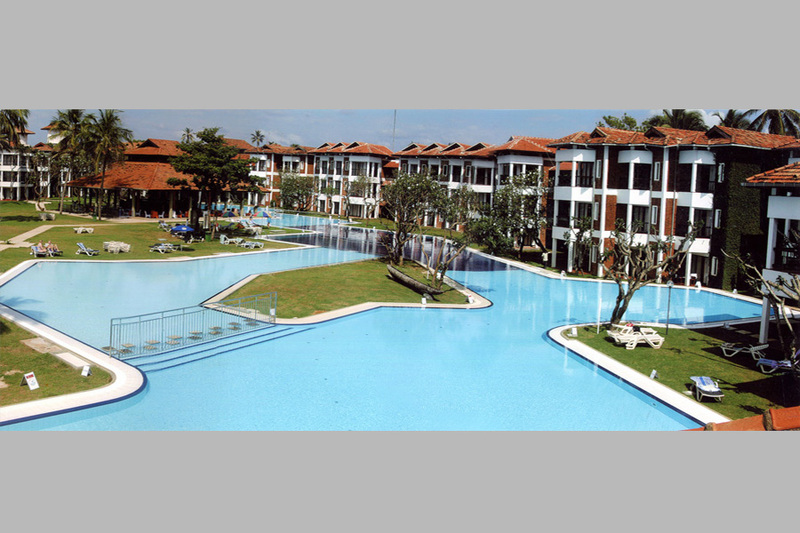 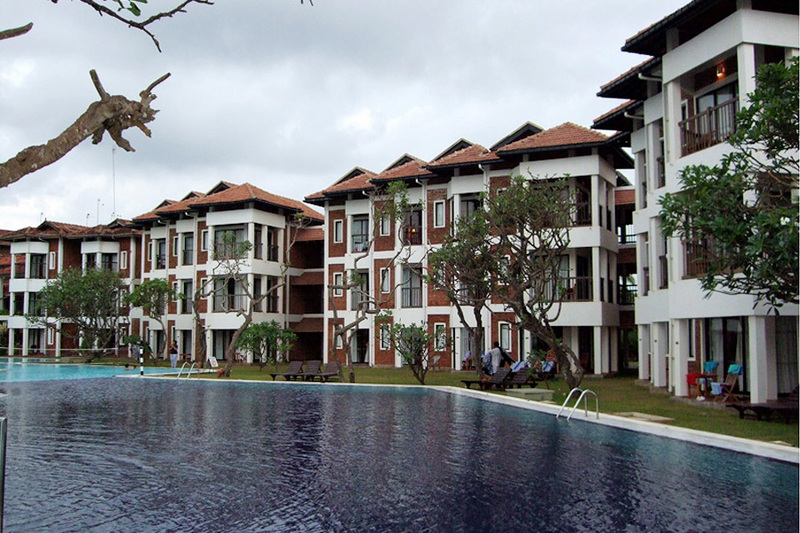 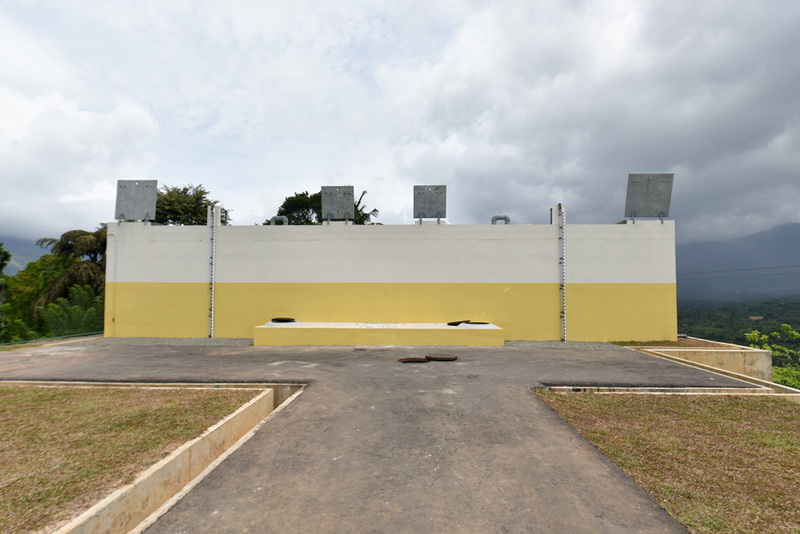 The Main Contractor of the project was Compagnie D’Enterprises (CFE) of Belgium. 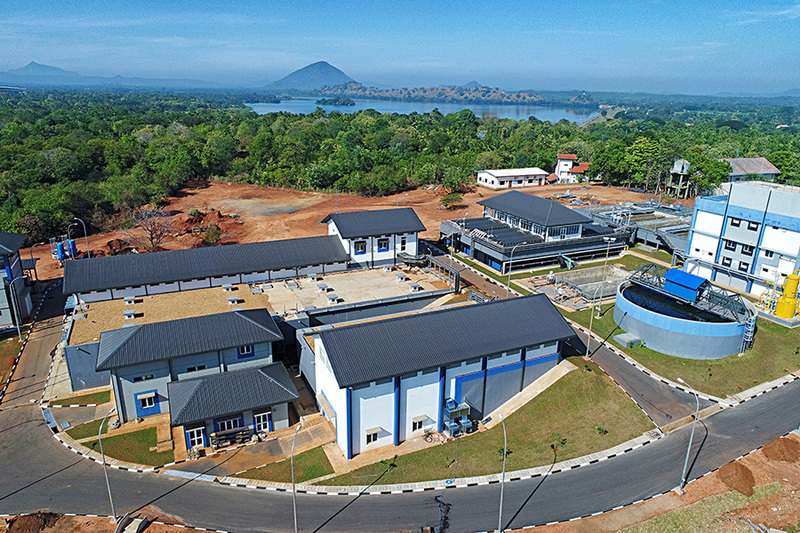 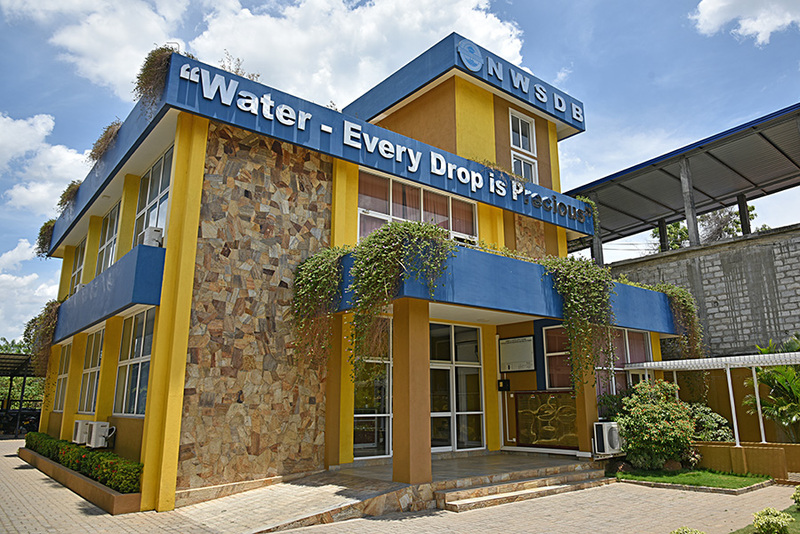 Maga’s scope of work included all civil works of the project to construct a water treatment plant with a capacity of 7,000m³ per day, construction of 2 ground reservoirs with a total capacity of 2,250m³ and 16km of pipe laying work. 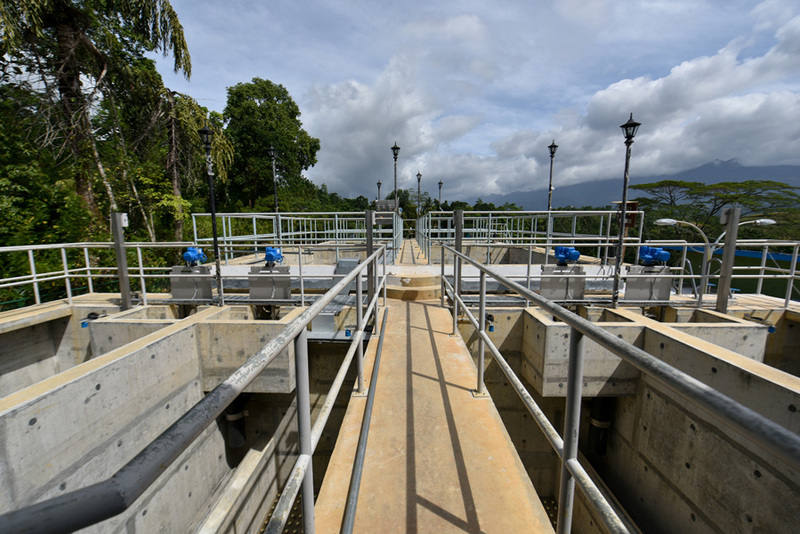 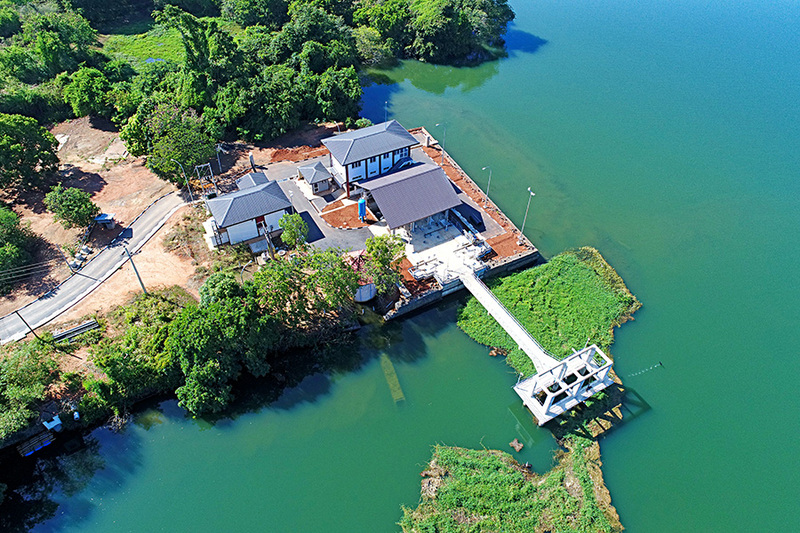 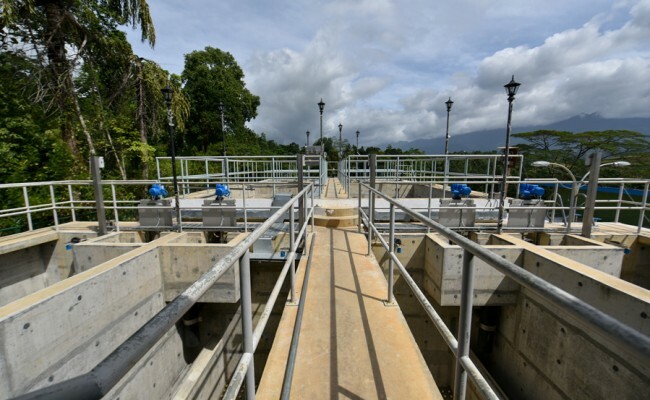 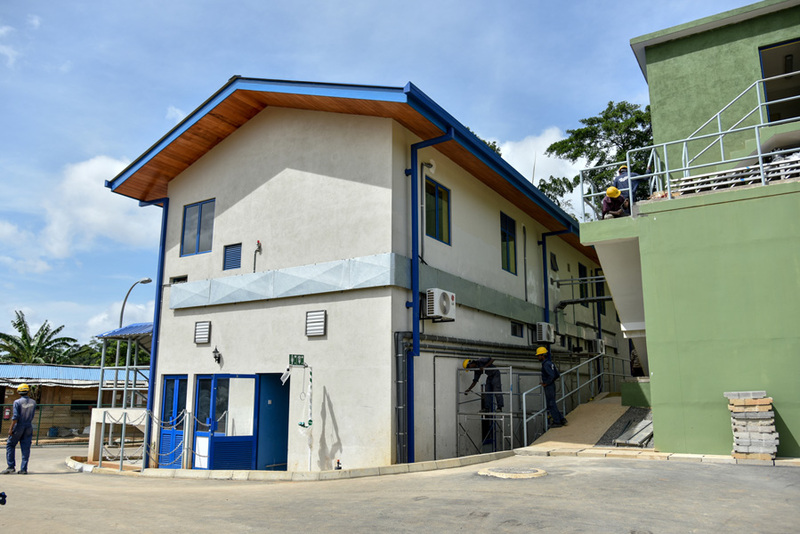 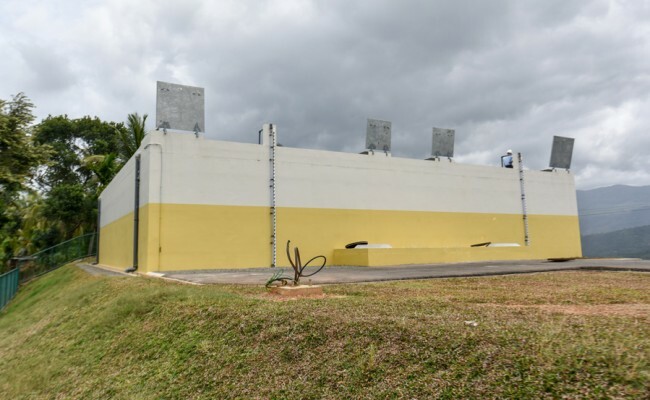 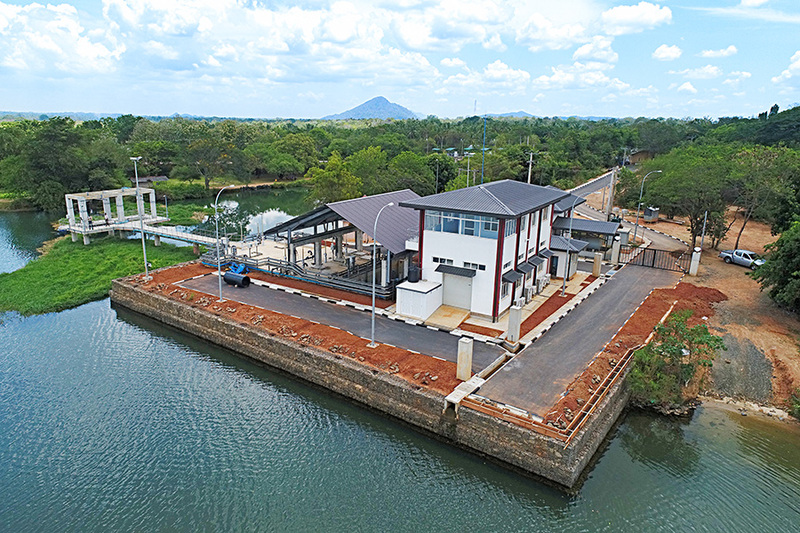 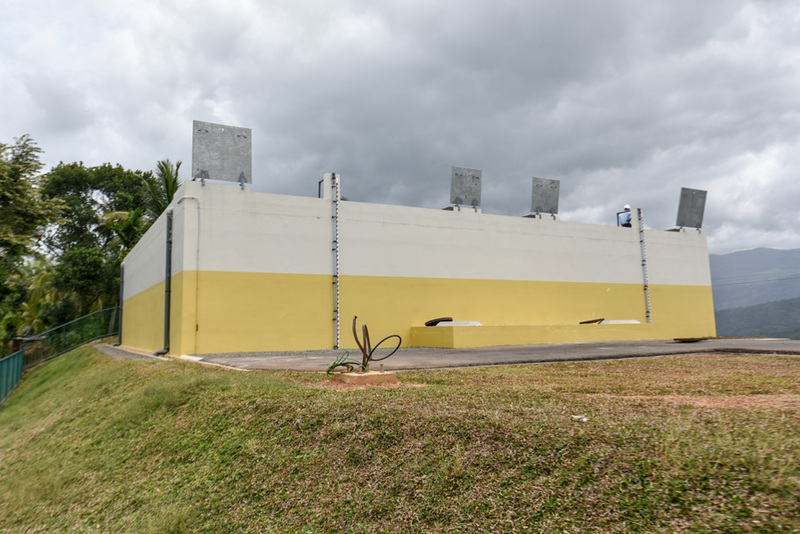 The water for the project came from Walawe River and the intake of the project was constructed at Weliharanawa, where an extensive steel cofferdam that withstood two large floods was constructed. 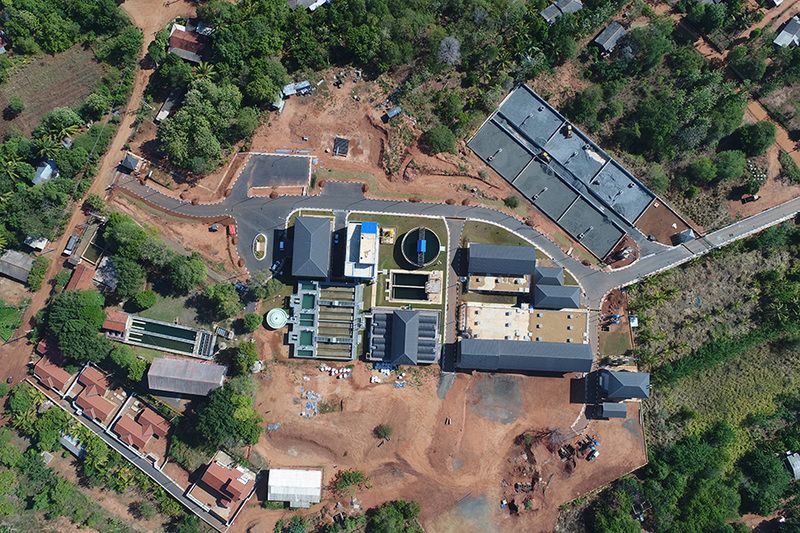 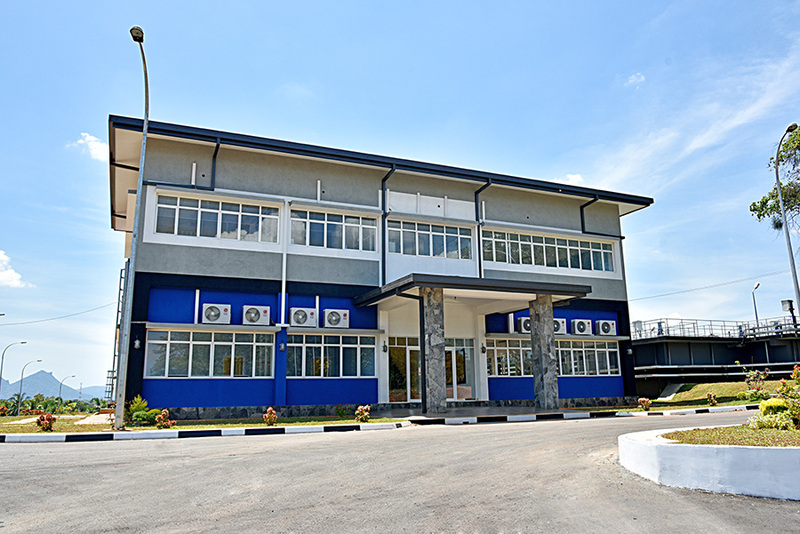 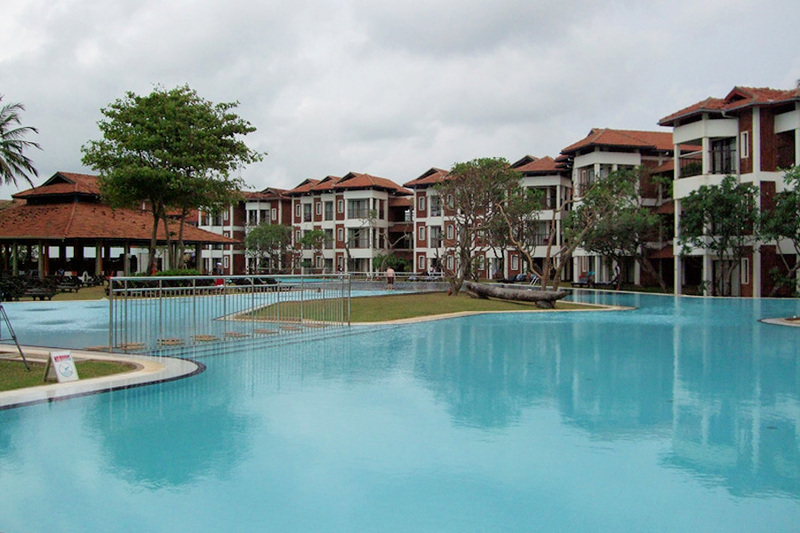 The project was successfully completed on-schedule on 30 September 2015.